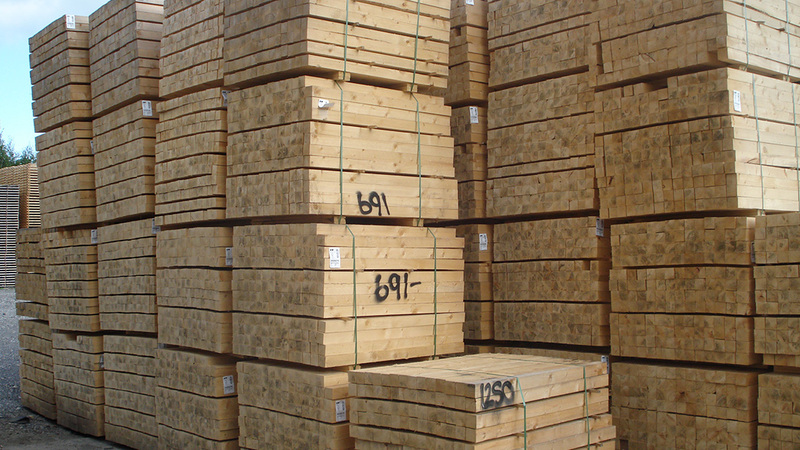 As well as timber for carriage and packing purposes, high quality sawn and machined Scandinavian birch is supplied for furniture frame manufacture, whilst we also supply a range of timbers into the fencing and landscaping market. 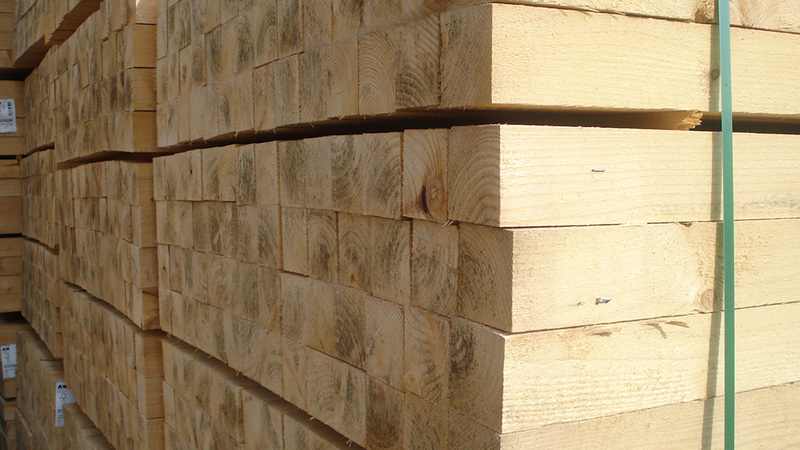 The above includes heat treated softwood timbers to ISPM15 certification, whilst FSC® sourced timbers are supplied under our FSC® certification (look for FSC® certified products). 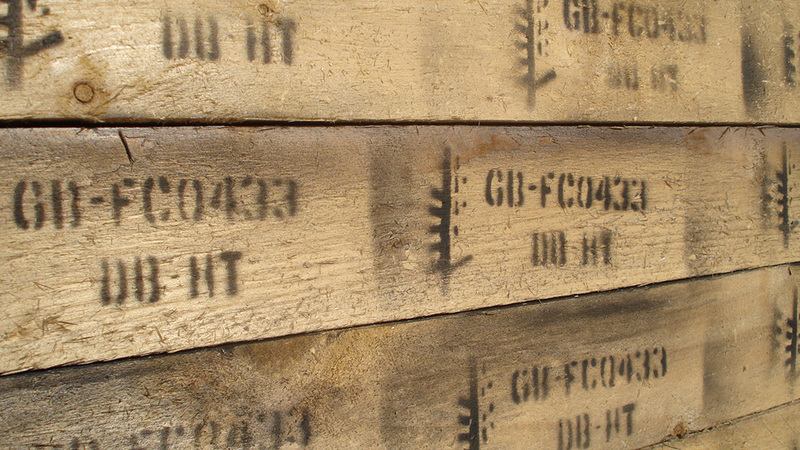 Chain of custody is supported at all times.